Things had never been easy between Ava Fisher and her estranged mother Ilse. Too many questions hovered between them: Who was Ava's father? Where had Ilse been during the war? Why had she left her only child in a German orphanage during the war’s final months? But now Ilse’s ashes have arrived from Germany, and with them, a trove of unsent letters addressed to someone else unknown to Ava: Renate Bauer, a childhood friend. As her mother’s letters unfurl a dark past, Ava spirals deep into the shocking history of a woman she never truly knew. 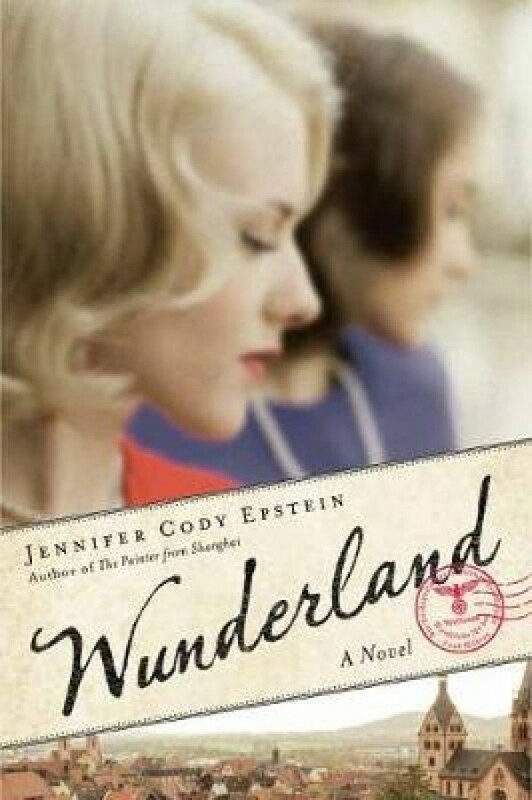 An unflinching exploration of Nazi Germany and its legacy, Wunderland is a at once a powerful portrait of an unspeakable crime history and a page-turning contemplation of womanhood, wartime, and just how far we might go in order to belong.